Resident urges lawmakers to help preserve child care jobs in New Jersey. 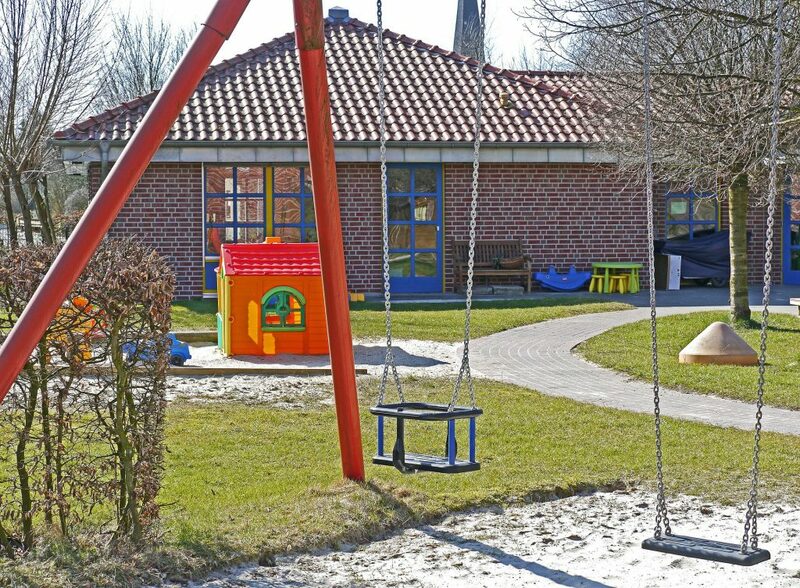 I am extremely proud to work in a child care center in Runnemede. It is the type of job that offers my family security, flexibility and a fair wage. Yet, some members of the state Legislature are trying to take my job from me. There is a bill in the state Legislature (A. 5066, S. 3330) that would allow public schools in New Jersey to serve as child care centers, serving infants as young as 6 months old. If this bill goes through, it would decimate an industry across the state that comprises 87,000 child care workers in more than 4,000 centers. Many may not realize that this bill is a direct attack on women and our ability to work in the private sector. The child care industry represents 5.9 percent of the total female workforce in the state. This proposed legislation jeopardizes the jobs of tens of thousands of New Jerseyans who enjoy a steady paycheck and a pleasurable work environment. Not only will this senseless bill ultimately shutter child care centers across the state, it threatens the care that babies and toddlers get. Child care centers are closely monitored by the state Department of Children and Families. I doubt that public schools sitting in spare space in government buildings would face the same justified scrutiny. I ask that Assemblywoman Carol Murphy, who represents Burlington Township, stand up for the working women of this community. Lawmakers are supposed to support us, not take jobs from us. We are desperate for the assemblywoman to be our voice – before it is too late.